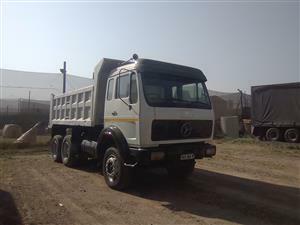 FAW 5 ton truck CLOSED VAN BODY. 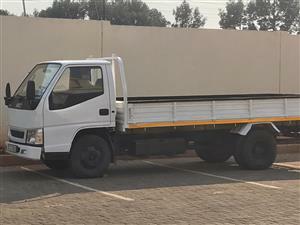 Extras: Professionally built tow bar, Toolbox built to size, Custom stainless steel exhaust to further improve efficiency. 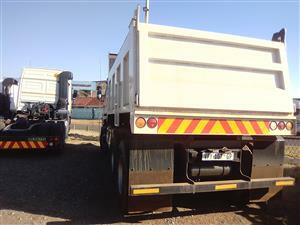 Truck is in immaculate condition. 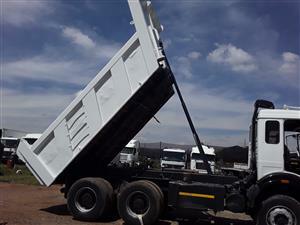 2014 8t isuzu Rollback with 2nd lift for sale or swop for 10m3 tipper. 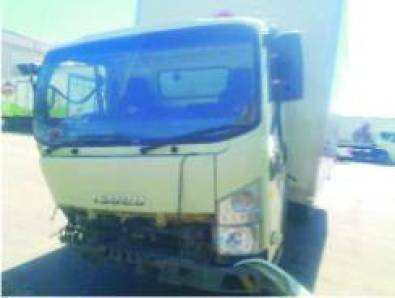 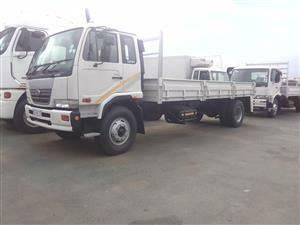 2011 ISUZU NMR 250 (4JI Ti)TEL 033-397 2010 , 033-3972011. 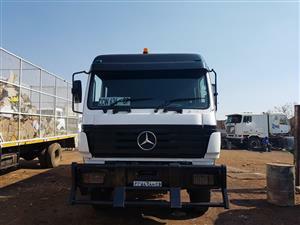 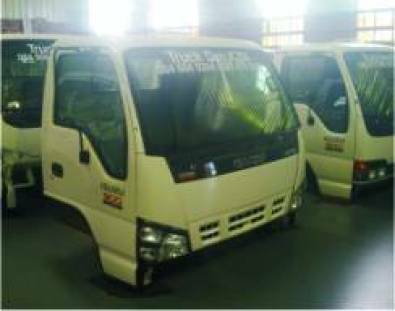 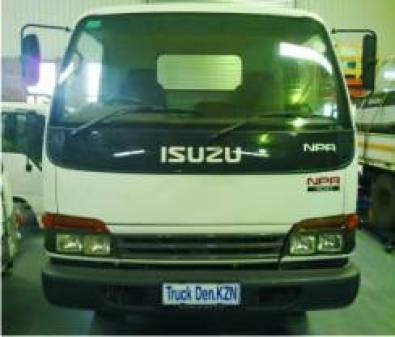 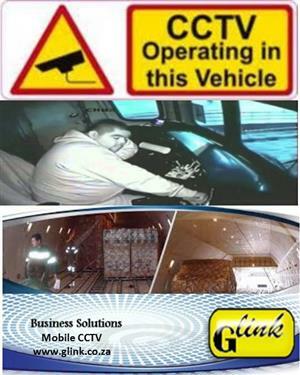 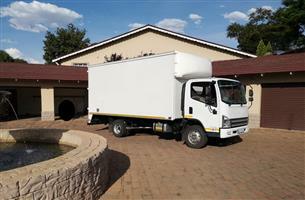 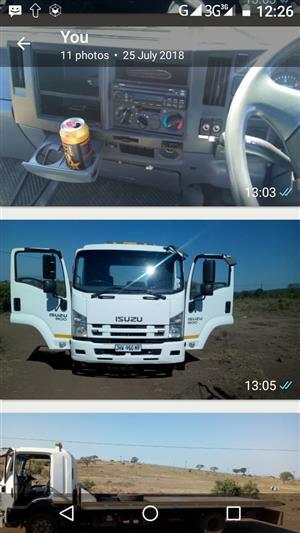 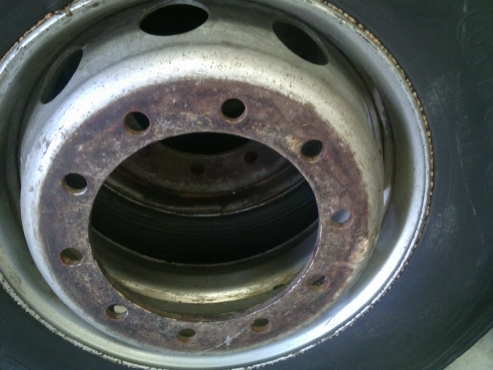 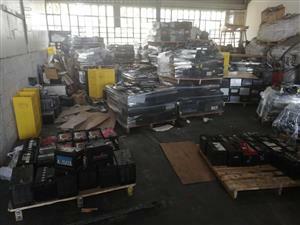 Cell: 0828793189 WWW.TRUCKDENKZN.COM, truckdenkzn@yahoo.com. 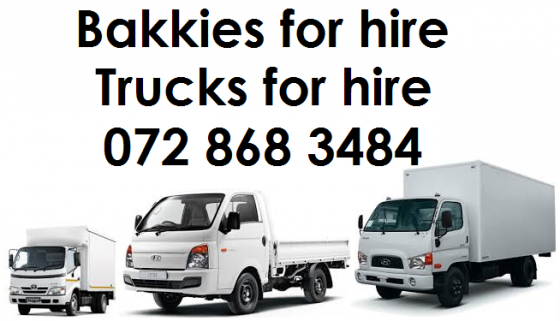 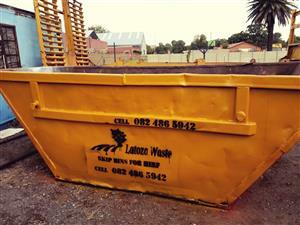 New/Used- Whatever your needs -Give us a call.